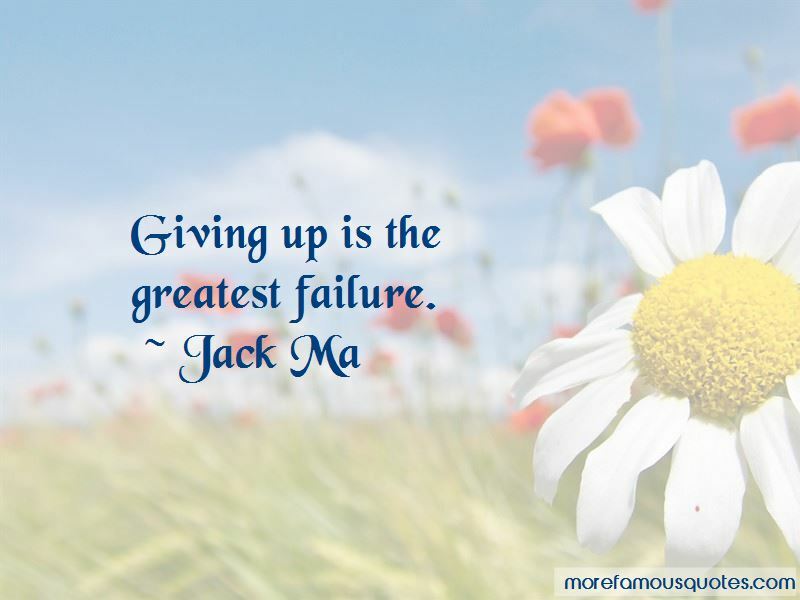 Enjoy the top 109 famous quotes, sayings and quotations by Jack Ma. 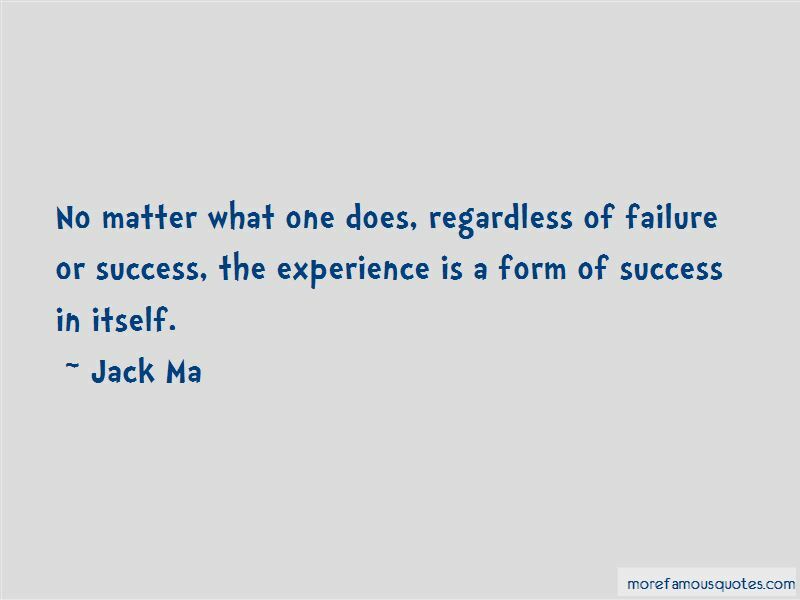 No matter what one does, regardless of failure or success, the experience is a form of success in itself. I am very interested in bringing companies from everywhere to sell their products in China. Luck is very important. Of course you can't wait for luck, because it won't come. While you start a journey, luck may eventually come to you. Your employee should have superior technical skills than you. If he doesn't, it means you have hired the wrong person. 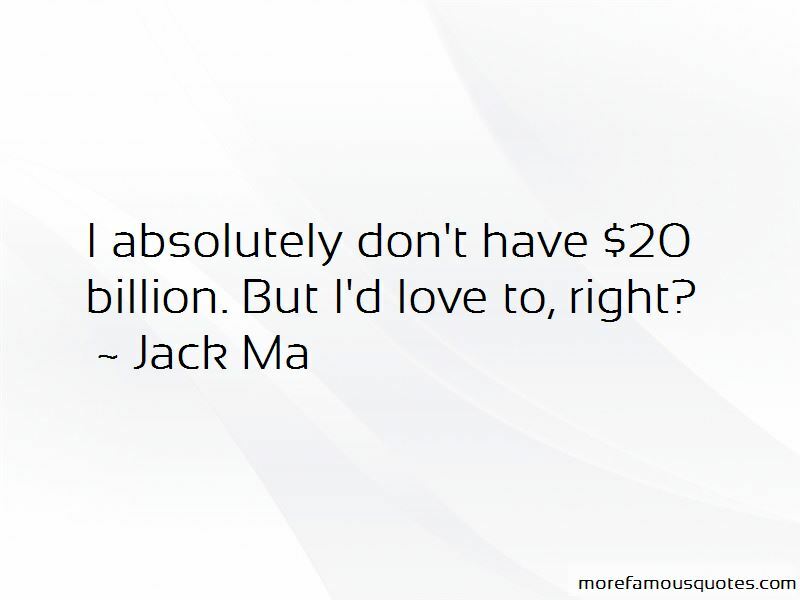 Want to see more pictures of Jack Ma quotes? 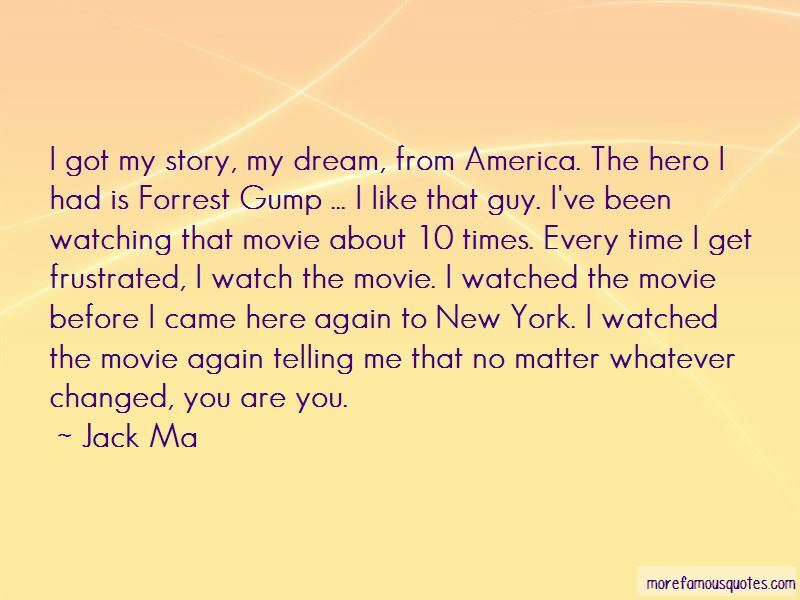 Click on image of Jack Ma quotes to view full size.